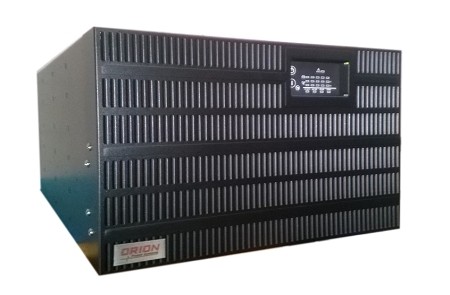 6kVA and 10kVA Online UPS by Orion Power Systems, Inc.
Online SCR2 6kVA and 10kVA true online UPS systems are ideal for Lab Equipment, Networks, Servers, Storage and Industrial equipment. Online SCR2 uses the latest in transformer-less design to provide unmatched efficiency, easy of use, and space savings. 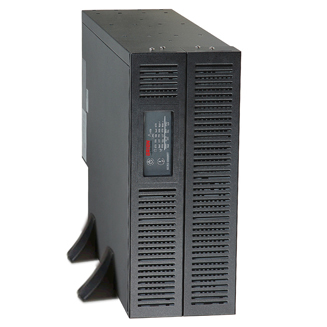 The Online SCR2 outputs 120V and 208/240V to provide power to all your loads regardless of voltage.